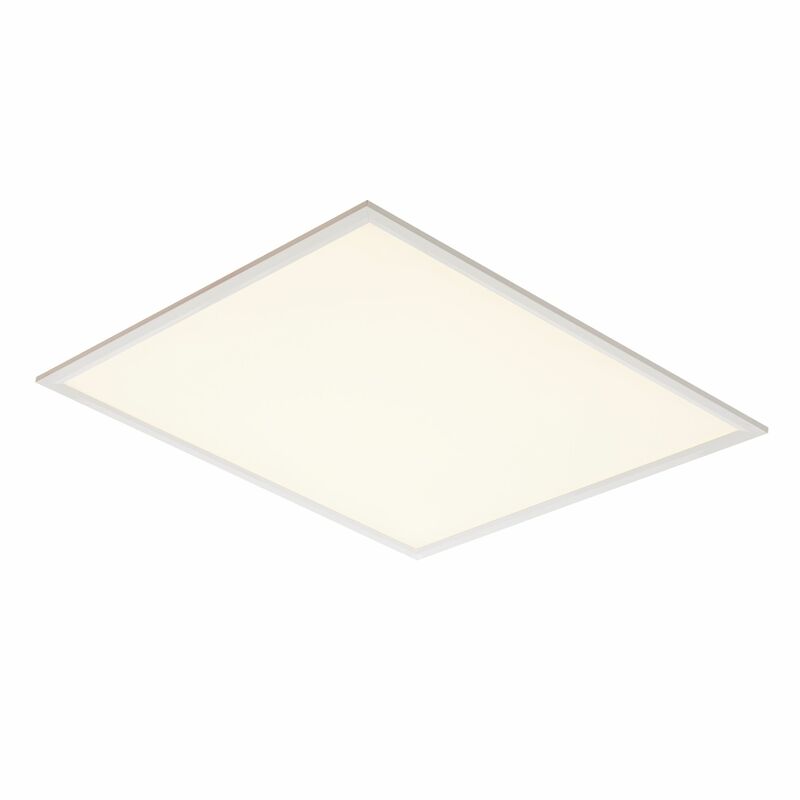 The Sirio panel is a robust, square flicker free LED panel that boasts a slimline profile for use in T-bar ceilings. Complete with LED driver, this LED fitting has a 40W LED module (SMD 4014) and using edge lit technology for a high light output of 3250 lumens. 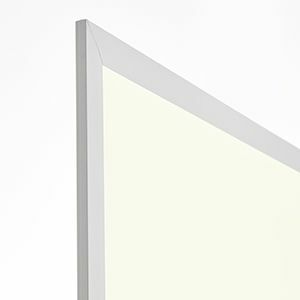 It comes in a gloss white & opal plastic finish. 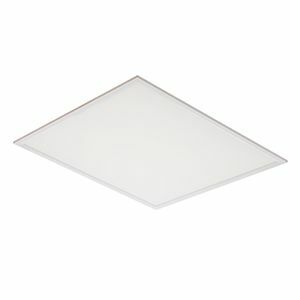 Offering a warm white light and 5 year warranty. Ideal for commercial use. Other options are available in the range.